Lawmakers in both chambers of Congress this week will start wrapping up work on legislation aimed at curtailing the opioid epidemic. They hope to pass a major package, likely the last effort ahead of November's midterm elections, by the end of May. In its final hearing in a series of meetings on the topic, the House Energy and Commerce Committee will consider bills that would harness Medicaid and Medicare to help manage the epidemic. The bundle of bills includes a long-debated further expansion of the so-called IMD exclusion that currently bans group homes with more than 16 beds from getting Medicaid reimbursement for stays longer than 15 days per month. Lawmakers are considering expanding the time limit for substance use disorder patients to 90 days per year. A similar measure proposed in 2016 was discarded because it was deemed too costly by the Congressional Budget Office. In the Senate, the health committee released a discussion draft of a substantial, multipronged bill called the Opioid Crisis Response Act of 2018. On Wednesday morning, the committee is scheduled to mark up the draft, which was developed through a series of hearings held by Chairman Lamar Alexander (R-Tenn.) and ranking member Patty Murray (D-Wash.). It includes several measures aimed at Food and Drug Administration regulation of new packaging for opioids and safer disposal, as well as development of non-addictive painkillers. Also up for discussion is a provision doctors have been watching: a study of prescribing limits that could impose an extra burden on physicians. Legislation introduced earlier this year by Sen. Rob Portman (R-Ohio), a follow-up to his 2016 Comprehensive Addiction and Recovery Act, called for limiting initial opioid prescriptions for pain treatment to a three-day supply, which some providers opposed. They contend it's arbitrary and could interfere with patient treatment. The Centers for Disease Control and Prevention recommends the three-day limit for new prescriptions. Insurers also have supported caps. The Senate draft includes "Jessie's Law," a bill named for a recovered heroin addict who died of an opioid overdose after she was given oxycodone pills following hip surgery. The legislation would let doctors access a consenting patient's prior history with substance use before deciding on treatment. 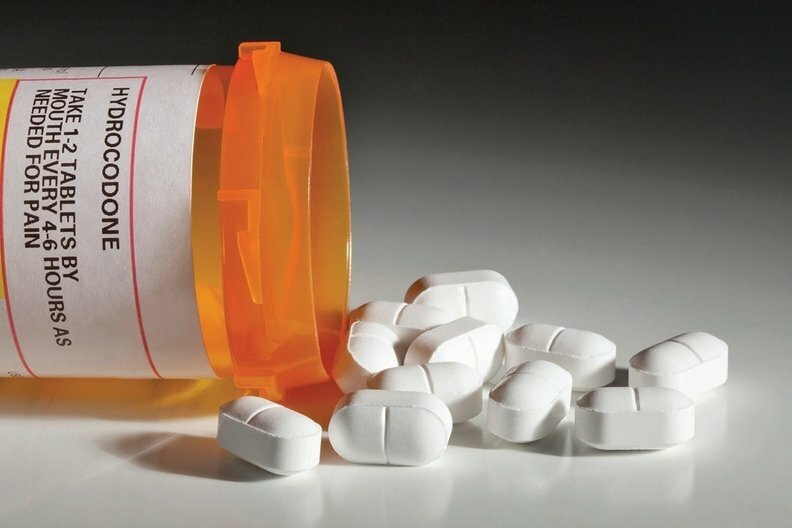 Other measures of interest to providers include support for states to bolster their prescription-drug-monitoring programs to push interstate sharing of data, which can help doctors and pharmacies spot patients who may have a history of opioid abuse; and support for state efforts on neonatal abstinence syndrome, which has led to escalating costs for hospitals. The recent $1.3 trillion, two-year spending package signed into law increased state grants by $1 billion, although House lawmakers in a March Energy and Commerce opioids hearing pressed government officials on the effectiveness of existing grants and whether the money was being spent appropriately.